Babyhood is a time to build the parent-child bond. 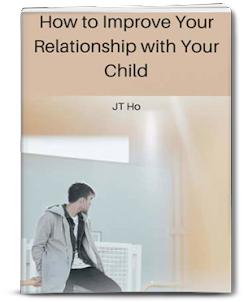 It lays the foundations for the future relationship with your child. Take every opportunity to nurture it. Below are five ways that you can develop this special bond with your baby. Those first few months after your baby’s arrival can be tiring. This is usual and natural. You may feel like taking time away from baby for yourself. As soon as you finish feeding or changing baby, you pass him onto your husband or any available hands. This is alright on occasions when you need to rest and to give quality time to your husband to spend cuddling baby and for baby to socialise with important family members. But for most of the time, you need to spend quality time with baby as well. You’re not just a feeding or cleaning machine, only there to cater to baby’s physical needs. You’re the mother; you’re there to cater to baby’s emotional needs as well. The time when you’re not responding to baby’s needs then it should be spent in bonding with baby. Some things you can do when you’re with baby is cuddling and just holding her in your arms. You can stare into her eyes and smile. You can talk to her by copying the sounds that she makes. As she grows and can make more sounds then just reflect those sounds right back to her. You can recite Quran and sing nasheeds to her. As baby gets older, you can play games such as peek-a-boo and round-and-round-the-garden. Just be with baby, interact with him and enjoy his company. 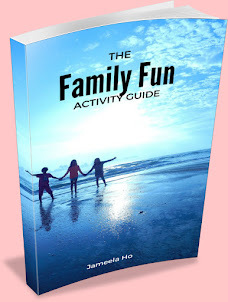 Every moment you spend enjoying baby’s company creates a greater bond. Baby’s main communication is through his cries. He cannot talk yet so he vocalises by crying. These cries mean something. Learn to recognise the different types of cries. There’s a cry for hunger, a cry for pain, a cry for discomfort, a cry for sleepiness and possibly more. 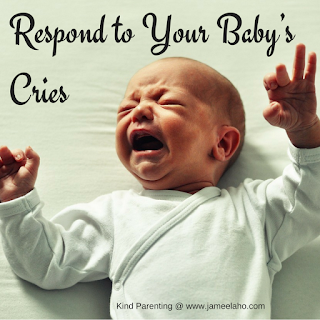 Fine tune your understanding of your baby’s cries and respond to them. Don’t leave your baby there and let her cry her heart out. Respond, even if it means to just hold her. I’ve been told by well-meaning family and relatives to leave my baby, that I hold them too much when they cry. I never listened. It always broke my heart when they cried and I just had to hold them. Alhamdulillah my babies turned out fine. Most people worry that if you hold your baby too much when they cry then they become clingy. They don’t become clingy if you hold them when they cry. The difference is they become clingy when you’re overprotective and don’t allow them freedom to explore and hold them when they need to explore. When you respond to your baby’s cries you’re telling him that he’s important and loved. But if you leave him to cry then he’ll feel neglected and develop a sense that he’s not important and loved and nobody cares enough to respond. So by responding to your baby’s cries, you’re strengthening your bond with baby. There are three ways you can talk to your baby. The first is at your baby’s level to encourage more vocalisations. This is where you copy the sounds that baby makes and you take turns in vocalising. The second is what’s called motherese. It’s where you talk to baby in short sentences and end each sentence with a higher inflection. It’s also repetitive such as “I love you. I love you! Yes I do. Yes I do. I do love you! You know that I do.” Babies love this type of talk. It’s playful and you’re giving him your full and loving attention. The third way is where you actually talk to your baby as if she can understands you. You talk in full sentences to her like she’s your best friend. You share what you’re doing and thinking. You’re giving baby a commentary of your day. Remember that baby can recognise your voice and finds comfort in it. As you’re sharing and talking to her you’ll feel more connected. 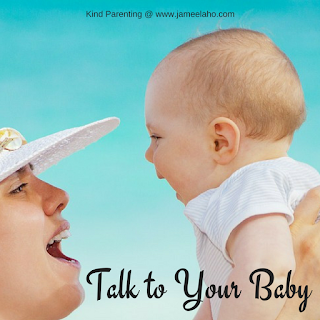 The third way of talking in conversations encourages language development in your baby. He will eventually pick up on the meaning and the sounds and start talking. In fact, babies whose mother who constantly talks to them in sentences begin to talk earlier than those whose mothers don’t. They develop a better sense of language. I have seen both types of babies. With my own I constantly talked to my babies to the point that people would think that I’m talking to myself because they don’t see anyone else around. Alhamdulillah, both began talking at about 10-11 months. On the other end because I work with young children, I’ve had students up to five years of age who have language delay, with the specialist saying that it’s because they weren’t spoken to since birth. 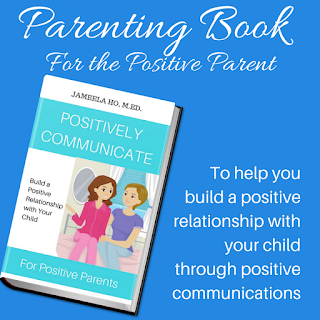 The only communications they were exposed to were commands from parents to do this or stop do that. They didn’t have any real conversations. And you know these mothers tell me that they don’t feel connected with their children. They don’t know what to say to them. As humans, we bond through language and communications. It’s a way that we stay connected. 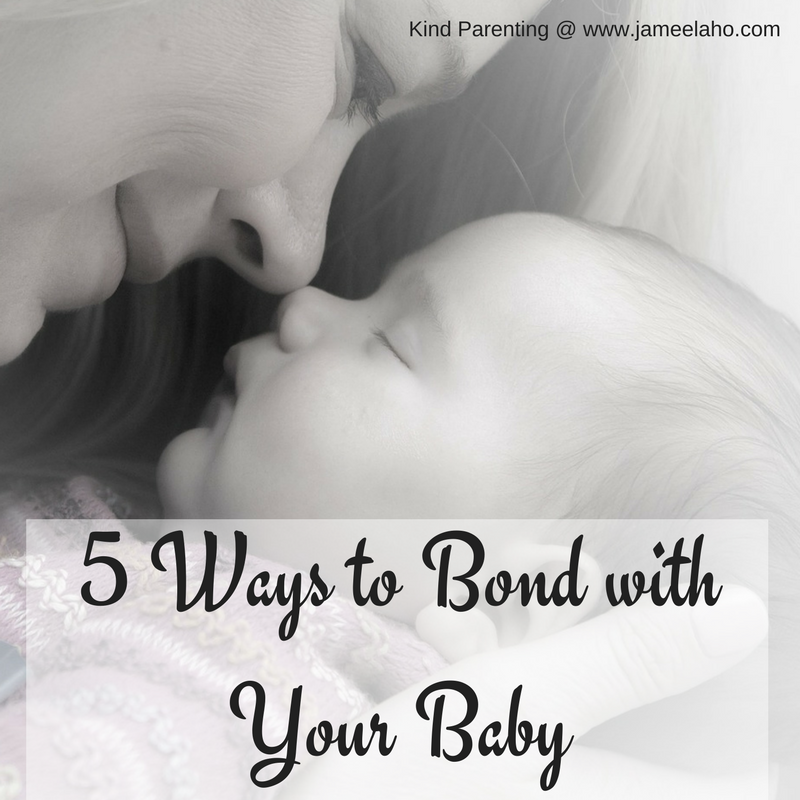 Whether you’re stroking, caressing or patting your baby, you are bonding with him through touch. Touch is one of the most powerful form of connecting with others. A loving touch causes the body to produce the happy hormone serotonin that relaxes the body and make baby feel good. To extend bonding through touch, give your baby a massage. A massage is an extended soothing touch. Who doesn’t love to have a massage? It feels good right? There are many other benefits as well. It can help with baby discomforts such as constipation, colic, gas and congestion. There are special techniques for these so search and learn them if you have a baby with these ailments. I’ll be honest here, I’ve never given my babies a massage. I would caressed them, stroke them and patted them all the time so I didn’t feel the need to. But for some parents who don’t touch their babies enough then regularly massaging for ten minutes would help to bond further with baby. I love co-sleeping and I’m an advocate of it but I know that sometimes it’s not possible for various or personal reasons. Most health care professionals advice against it because they feel there’s a danger of squashing and suffocating baby. I’ve never had any problems with this but I don’t want to advice it for those who are wary of this. If this is you then you can put baby in his cot right next to your bed with the side down so it becomes an extension of your bed. Having written all that, I can tell you that sleeping with baby in your bed is so great for bonding. What child doesn’t love to sleep next to mum? You get to snuggle together and drift off to sleep. It’s a wonderful feeling that you’ll both cherish. One of my most cherished memory is waking up to numerous kisses being plastered over my face by my then one year old baby, mashaAllah. 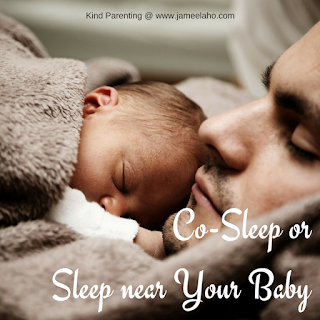 Another great thing about co-sleeping is that it is so easy to breastfeed your baby. You don’t have to get out of bed numerous times in the odd hours of the night. When baby wakes up and cries, you simply roll over to your side, pull baby close and drift off back to sleep. For more parenting tips, please subscribe below.